Each summer, the best of the best in tennis come together for an all-out tournament in Wimbledon, UK. As you know, the Championships at Wimbledon are the world’s oldest and most prestigious tennis championship in the world. The start of Wimbledon according to some marks the official start of summer. A well-known food at Wimbledon is strawberries and cream. When most Americans think of strawberries and cream, the cream is usually whipped. The English, however, take their strawberries with cream simply as-is. During each tournament, about 28kg (about 61lbs) strawberries are grown and consumed by spectators and sometimes the competitors! That’s about 2 million strawberries! 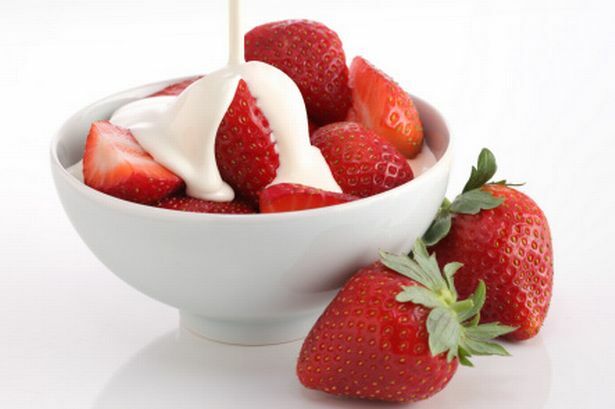 Strawberries are in season and irresistible this time of year so try them with cream while you can! 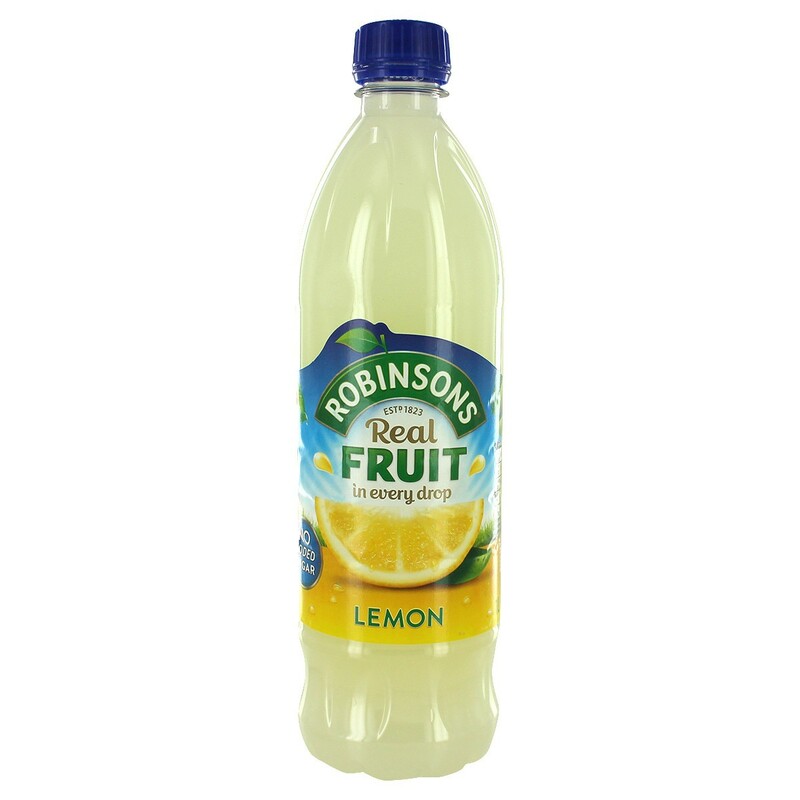 You may or may not know this, but Robinson’s squash has been the official soft drink of Wimbledon since 1935. Their signature barley waters were created specially for Wimbledon in 1934 to help hydrate the players. Ever since then, people of all ages have enjoyed the fresh and fruity taste of Robinsons Squash. Try traditional orange and lemon barley water or go for plain squash. We’re not talking about the game of squash or the vegetable. Squash is another name for a juice that you dilute with water. Here is some Wimbledon trivia. Test your guests if they are big fans of Wimbledon! The type of strawberry used at Wimbledon is called the Elsanta strawberry. The Elsanta is considered one of the best strawberries for the summer. The first Wimbledon championship was held in 1877 at the All England Croquet and Lawn Tennis Club. They were first televised on the BBC in 1937. To this date, it is the oldest tennis championship games. Wimbledon is the only tennis tournament that plays on all-natural grass. People from celebrities to royalty attend the Wimbledon tournament. When royalty like Queen Elizabeth or Duke and Duchess of Cambridge attend, they sit in a special section known as the Royal Box. Players used to bow or curtsy whenever they were in front of it but the tradition ended in 2003. They still do bow or curtsy whenever the Queen or Prince of Wales is in attendance. The players must adhere to a strict dress code. They must wear all-white clothes and shoes along with their gear.